BT has selected Ciena’s packet networking solutions to support the evolution of its Openreach Ethernet services. Ciena’s E-suite family of packet switch modules, including the 3916 and 3930 service delivery switches and 5142, 5150 and 5160 service aggregation switches, ensure fast Ethernet service delivery, agility and assurance for Openreach’s EAD services. 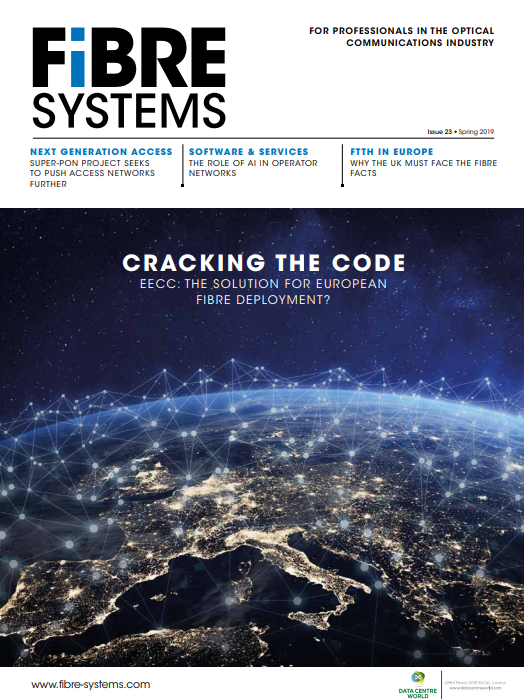 The solutions combine intelligent devices and software to create the necessary infrastructure for Openreach to deploy low-touch, high-velocity Ethernet services, backed by stringent SLAs with rigorous performance and availability guarantees. The UK’s high-capacity ethernet business services market is expected to grow by 23 per cent over the next three to four years by offering faster and more reliable Ethernet service delivery. Openreach provides communication providers with equal access to the wires and fibres that deliver the data, broadband and voice services to tens of millions of homes and businesses in the UK. Openreach’s EAD+ services offer a wide choice of high-bandwidth, permanently connected, point-to-point Ethernet solutions that help CPs expand their own networks and deliver a range of high-quality services, such as cloud computing, storage area network connectivity and mobile backhaul.